Yelawolf has put a video together showing exactly where his roots started on the streets. He explains how one day he decides to leave the street and hit the studio. The video also shows some studio time with him creating the track "Pop The Truck" accompanied by some amazing piano work. I think this video shows a side of Yelawolf you might not have seen before and really makes you appreciate him even more. Check out the video and track below. 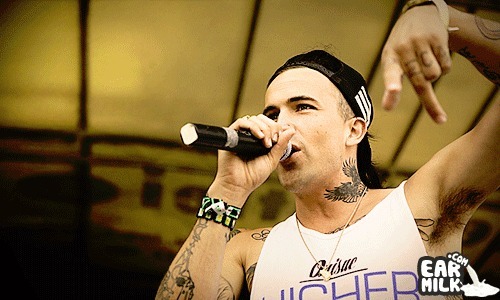 Download: YELAWOLF – "Pop The Trunk (Bones & Vocal Version)"
The percussion-free version of that song helps emphasize how complex and ill YelaWolf's lyrical style is!